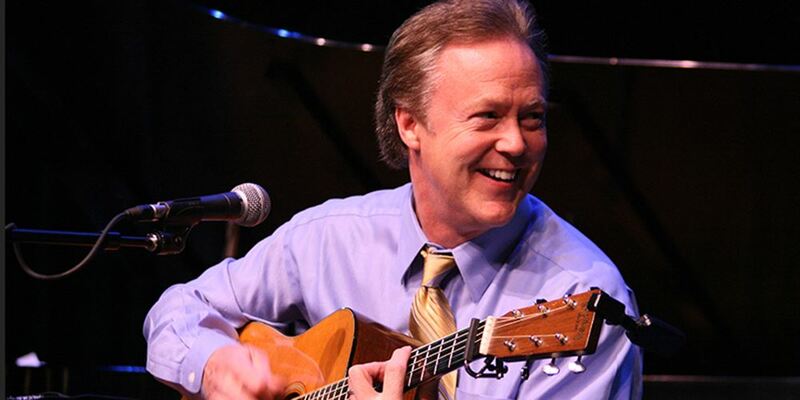 What a special treat to have Bill Leslie performing in the Main Gallery on St. Patrick’s Day! Bill recently retired from his news anchor role at WRAL-TV in Raleigh. Bill is also known as a new age record artist who, along with his World Music band Lorica, performs traditional as well as Celtic fusion music composed by Leslie. Leslie has also composed music featured on albums by Bragh Adair. This will certainly be a special afternoon for all who attend.